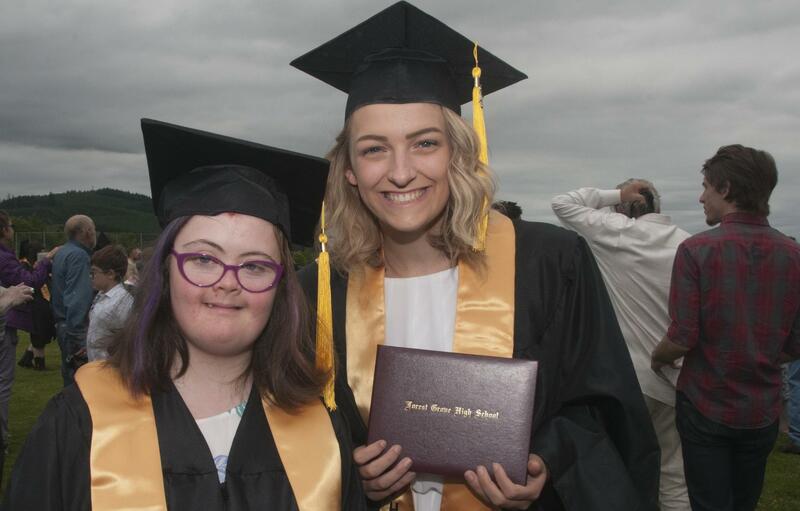 The Forest Grove School District has a strategic plan which guides administrators, teachers, staff and students. 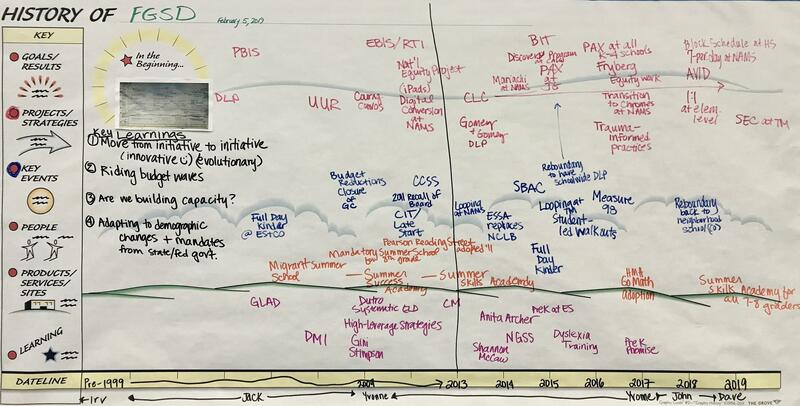 The current strategic plan was created more than 10 years ago. While it's parts are still working, it needs to be updated and refreshed for the climate and circumstances of today. Once finalized, this plan will guide district decisions at every level and direct how we will prepare our students for the future. 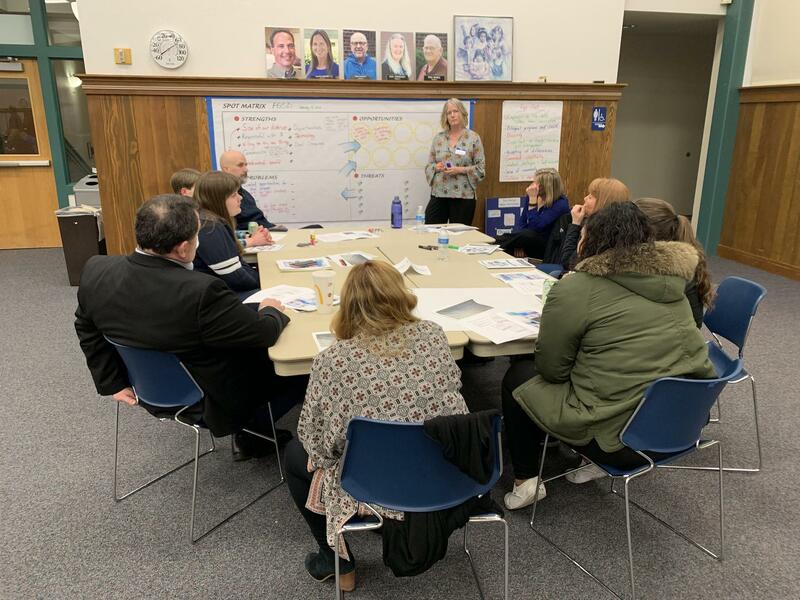 In the months of November and December, Superintendent Parker conducted 32 individual meetings with students, staff, parents and community members. 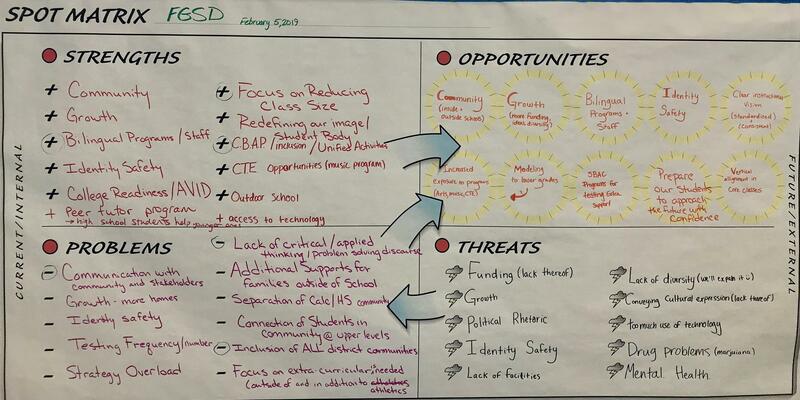 These meetings were held at each one of our district schools as well as at various community meeting locations. 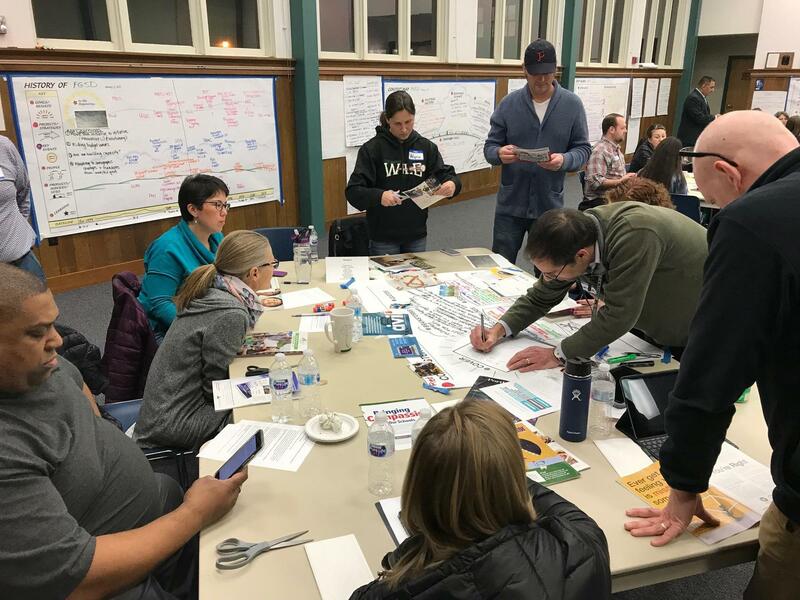 About 700 individuals participated in these meetings, and an online survey, which generated nearly 3,000 different ideas on a variety of topics. 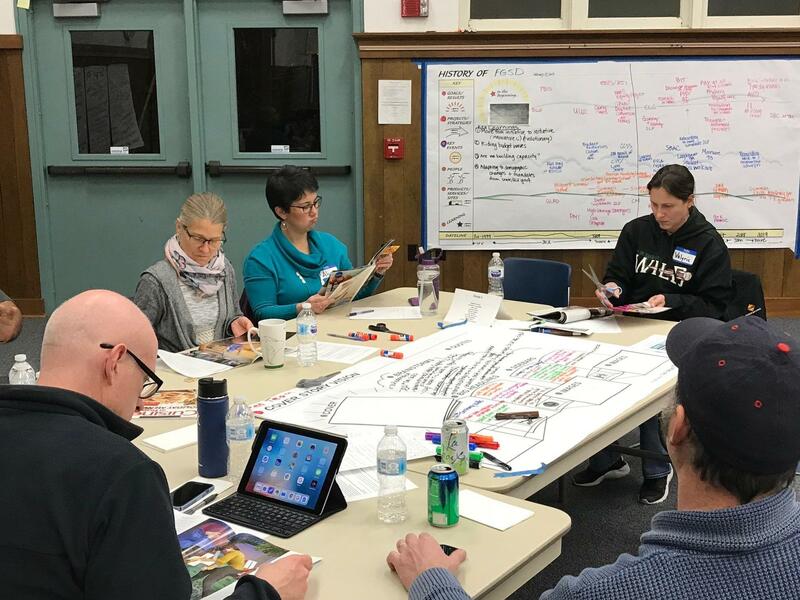 Members of the committee gathered in their groups from the first meeting to review the work that was completed in the first session and had the opportunity to make additions/changes. Feedback from the digital survey was also added to the appropriate charts. The groups were then tasked with an exercise called "Cover Story Vision." 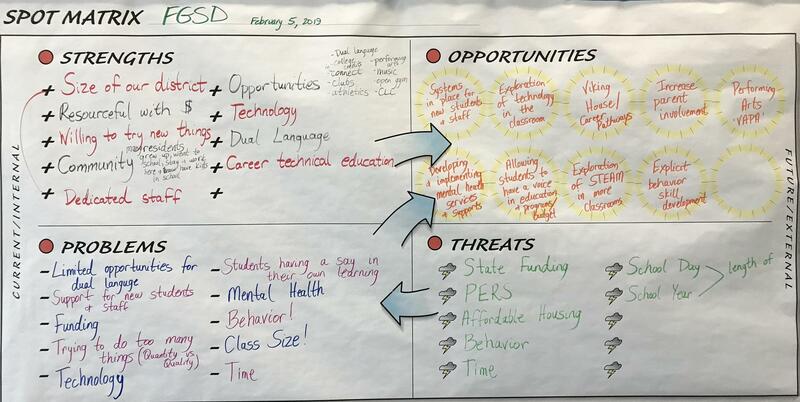 This was to help the groups envision how they saw the District in five years. In this exercise they worked to create "news headlines" of stories that would illustrate the successes of FGSD in 2024. 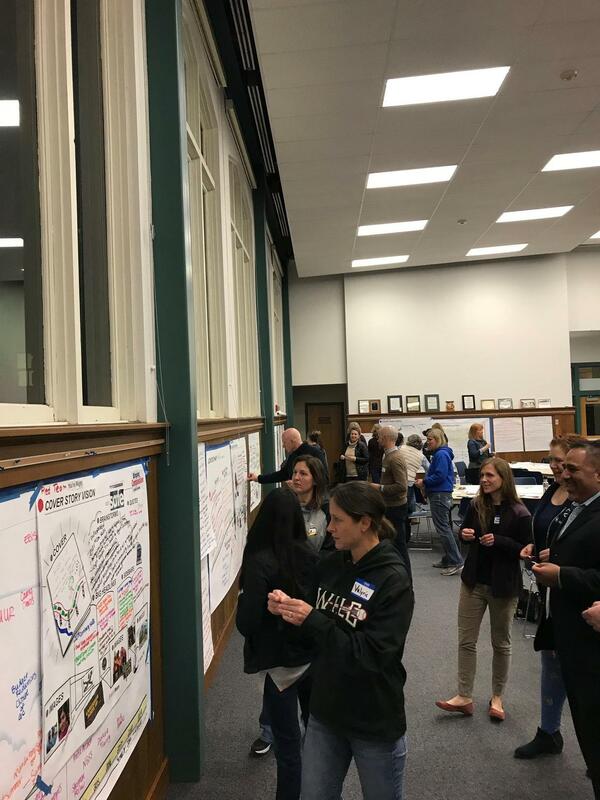 They also provided "evidence" of these stories by writing fictitious quotes from teachers, students and community members showcasing the successes of the "future" FGSD. Once all the groups completed this exercise, each group then presented their chart to the entire committee. Each committee member then voted for their top five favorite headlines -- from any group. All votes were tallied and one single chart was created to reflect the entire committee's voting results. 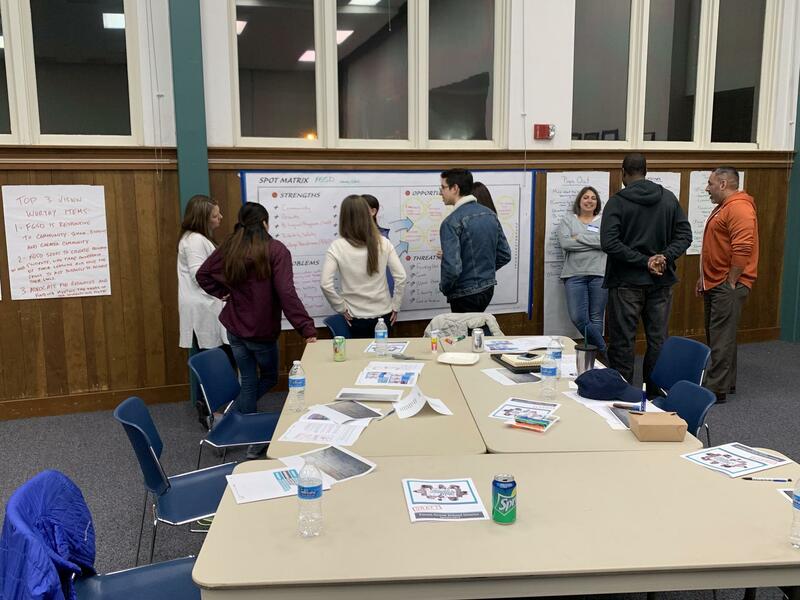 Each group presented their "Cover Story"
The Strategic Planning Committee met last week to begin the process of refreshing the district's strategic plan. Participants were separated into five groups. 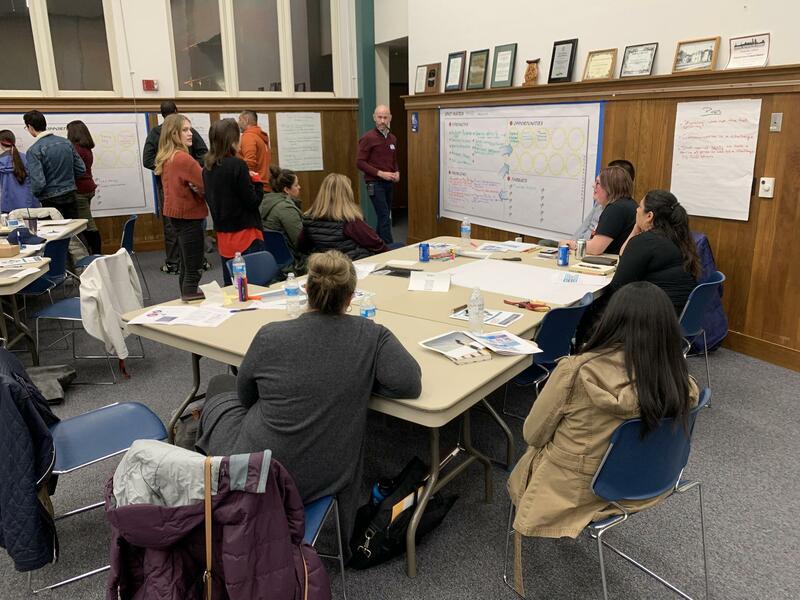 Each group was first lead through a process where they were given a summary report of the 30 individual community meetings that were held throughout November and December. 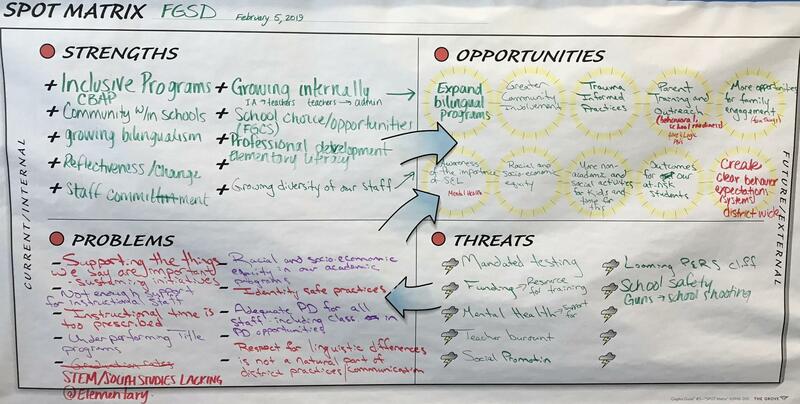 That report illustrates the most common themes shared by all who participated. The committee was asked to review the report and asked "What pops out to you?" "What surprised you?" and "What are your top three vision worthy ideas?" You can review those worksheets and the report in the files below. 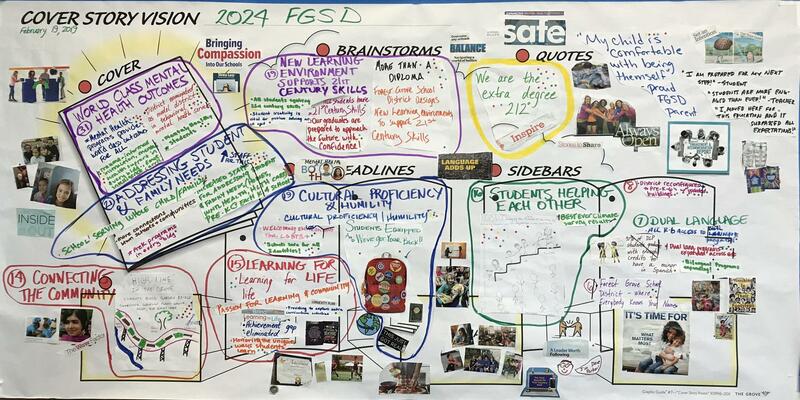 Please read over the chart below and let us know if you see important points of FGSD history that are not included. You can record your opinions through the Google Form linked at the end of this page. Please read over the "Context Map" below and let us know what you see as important points you want added. You can record your opinions through the Google Form linked at the end of this summary. Please read over the charts below and let us know what you see as important points you would like to see added. You can record your opinions through the Google Form linked at the end of this summary. 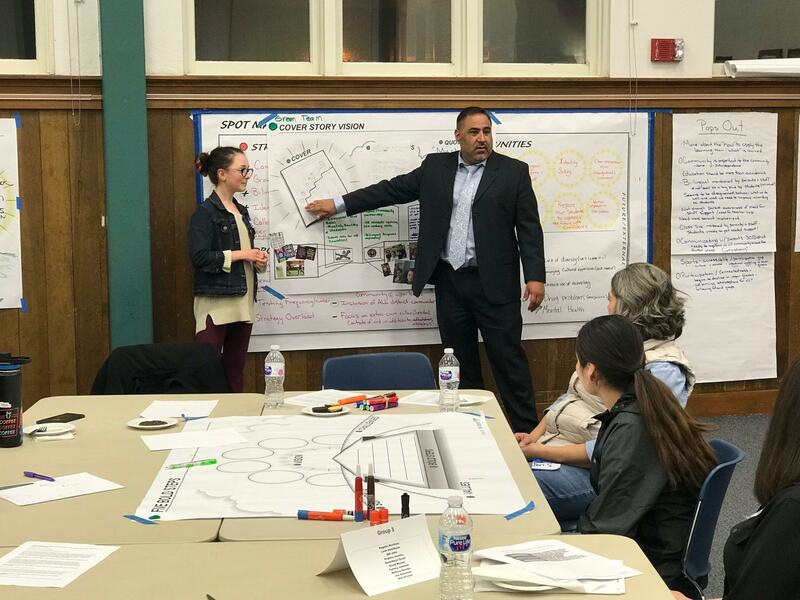 Please click on the survey here to record your opinions and/or items you felt needed to be added for the committee's consideration.